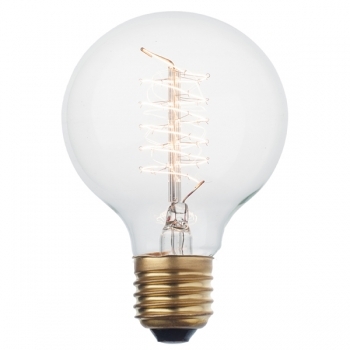 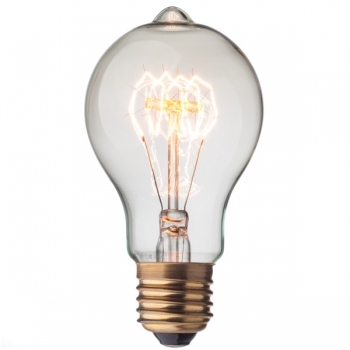 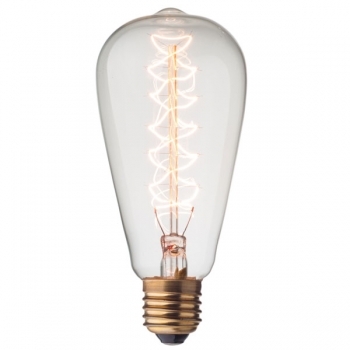 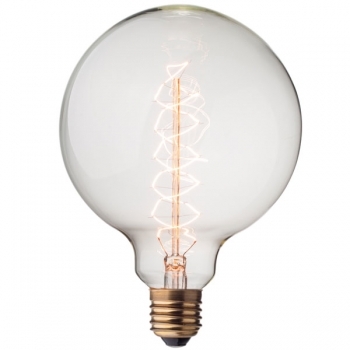 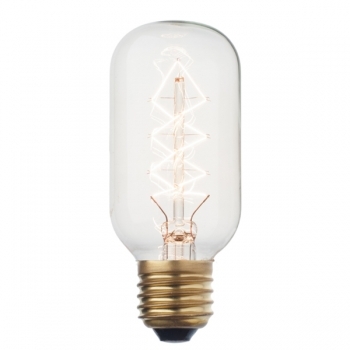 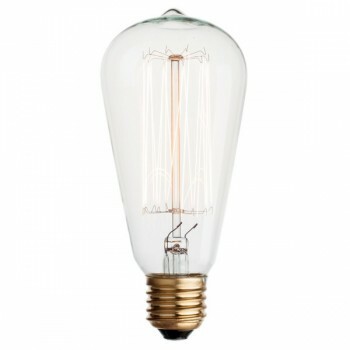 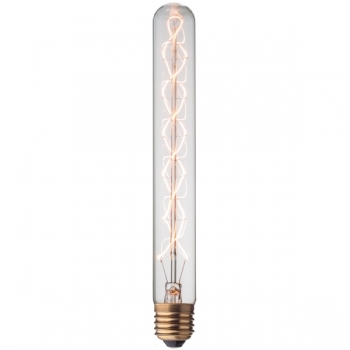 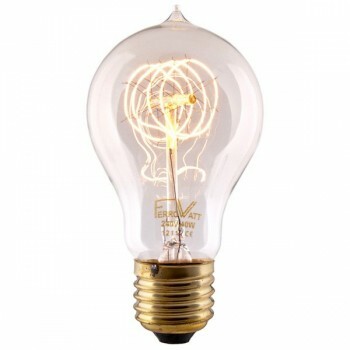 e present you a new glow compliment in our selection of decorative bulbs – Vintage Globe filament light bulb with a vertical spiral filament wrapped around 32 anchors and diameter of 80mm. 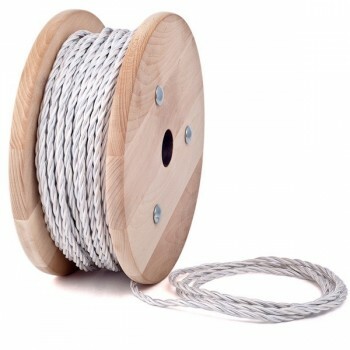 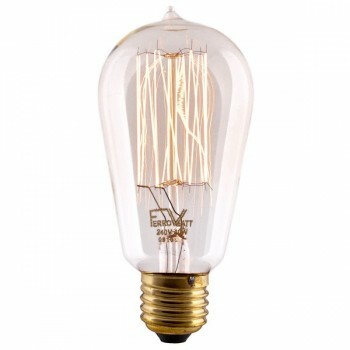 With an elegant look and nostalgic feel it is a perfect way to add some coziness and charming glow in any space. 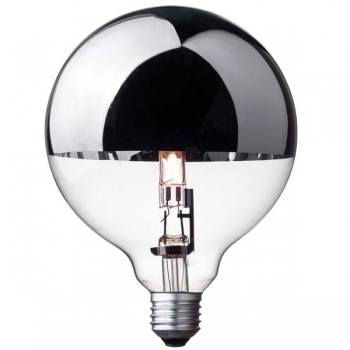 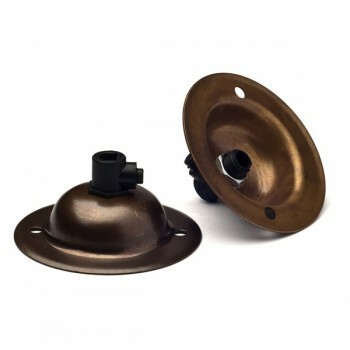 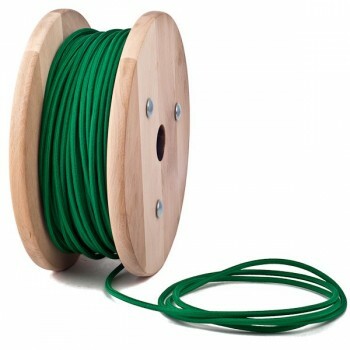 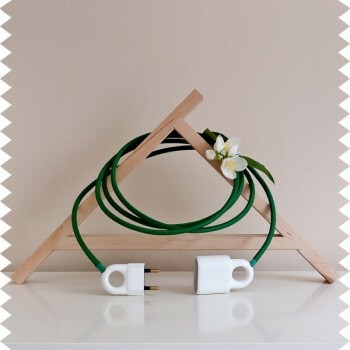 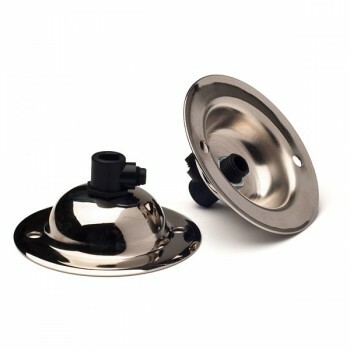 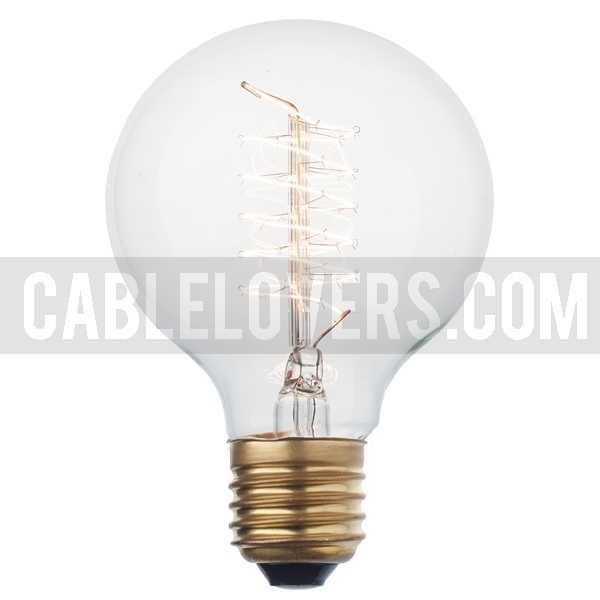 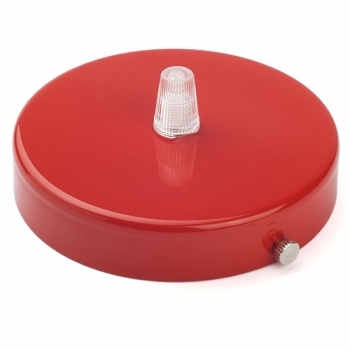 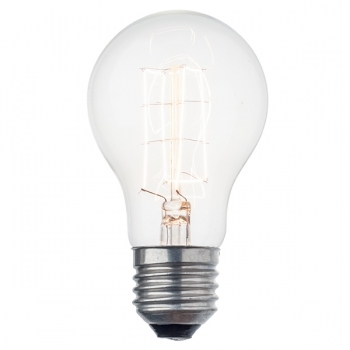 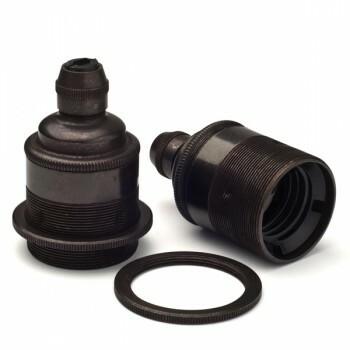 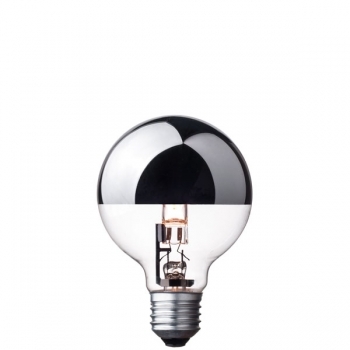 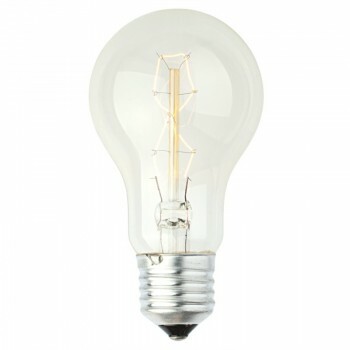 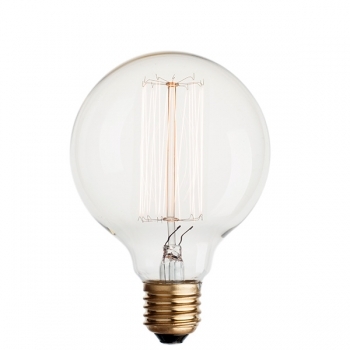 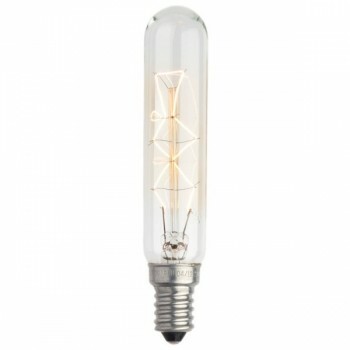 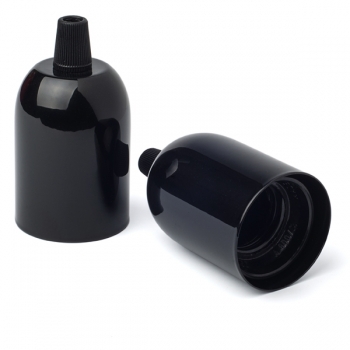 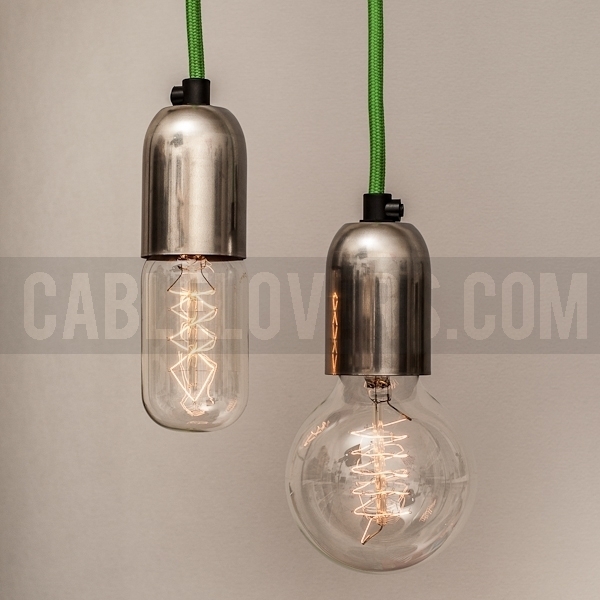 This light bulb is compatable with all lampholders E27, cables and accessories in our collection.